The sulfide nature of the ore body means that it will generate acid mine drainage which will seep into the surface and groundwater and kill fish. Pebble will generate billions of tons of toxic tailings. The toxic wastewater will have to be contained and treated into perpetuity. Mining companies are notorious for going bankrupt after extracting the targeted minerals from the earth, leaving taxpayers to pay for expensive cleanup, containment, treatment, and the loss of habitat. None of these risks are acceptable in Bristol Bay. 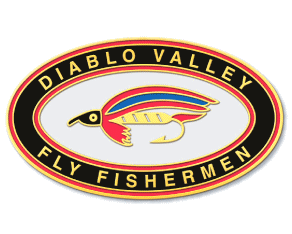 Commercial fishing, sport fishing, Native American, and environmental groups are allies in opposition to this mine. The proposed mine is currently in regulatory review by various state and federal agencies. 1% For The Planet: For a list of companies that donate 1% of their profits towards conservation causes, see the 1% For The Planet website and their great video. For the low-down on ocean fish farming, see Food and Water Watch, particularly the pages Ocean Fish Farming Fact Sheet and H.R. 574: Protecting our Oceans, Coastal Communities and Consumers from Ocean Factory Fish Farming. 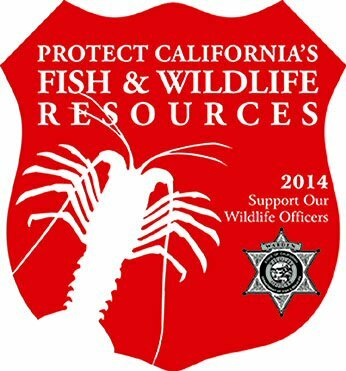 In California, 385 Game Wardens patrol and protect 159,000 square miles of California's natural habitat.